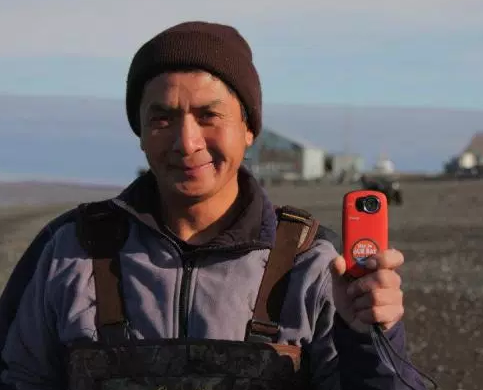 The “Day in Our Bay” project started out as a community-based digital storytelling project, giving voice to Bristol Bay Native Corporation (BBNC) shareholders living in the Bristol Bay region of Alaska. Today, it is a forum for sharing the values and views of the people who live in this beautiful and remote corner of Alaska. 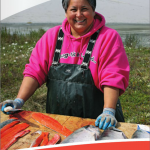 Through these stories and resources, you will learn about Bristol Bay and the Alaska Native cultures that still flourish there. 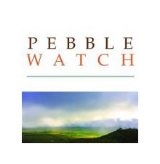 BBNC is committed to keeping shareholders informed about the proposed Pebble Watch project through its Pebble Watch program, which provides impartial, educational information and updates. Pebble Watch is an initiative of our Land Department, and is your resource for scientific reports, permitting guidelines, and the latest news related to the proposed Pebble Mine.